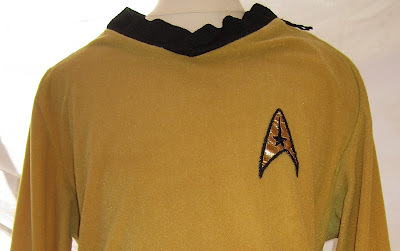 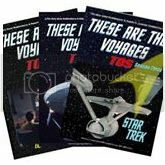 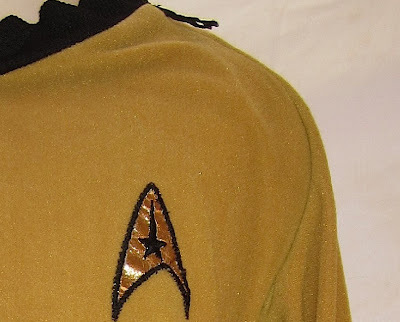 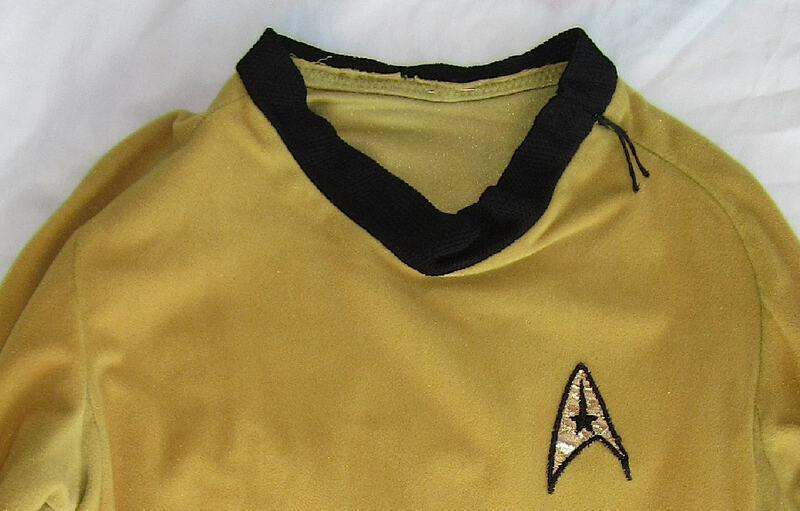 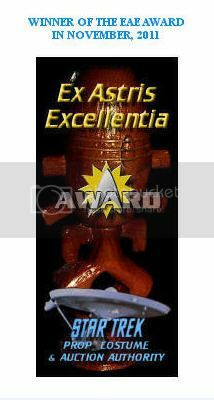 It is a great pleasure for this site to present the following set of high resolution photos to document the design and construction details of a newly authenticated William Shatner screen worn Captain Kirk command tunic from the first season of TOS. 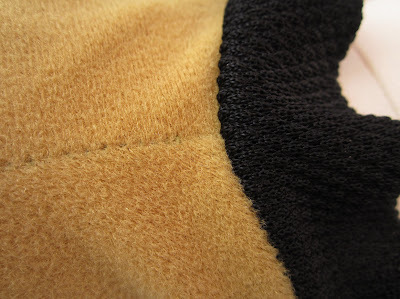 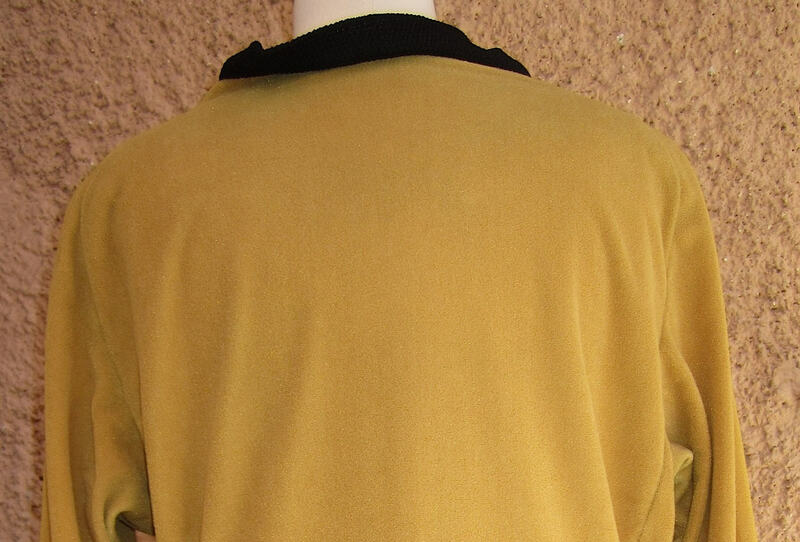 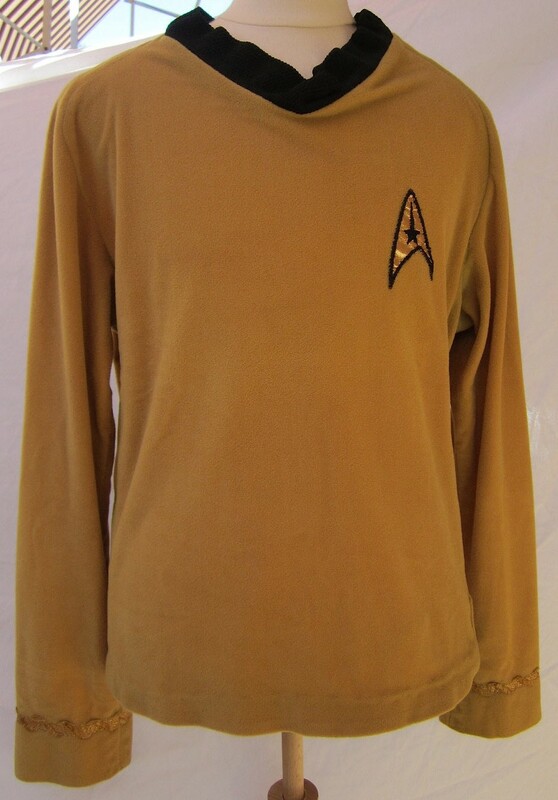 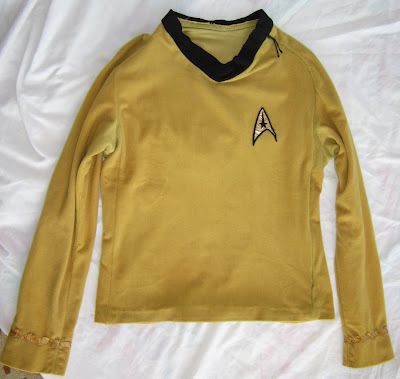 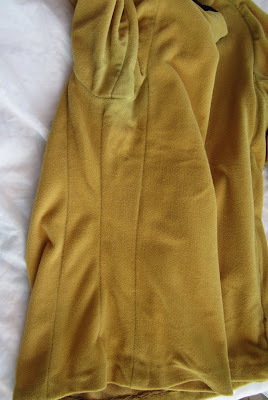 This is the second extremely rare Shatner gold velour tunic to be the focus of a special photostudy on this site in recent weeks; and this particular costume has been determined to have an extraordinarily rich history of usage in the production of The Original Series. 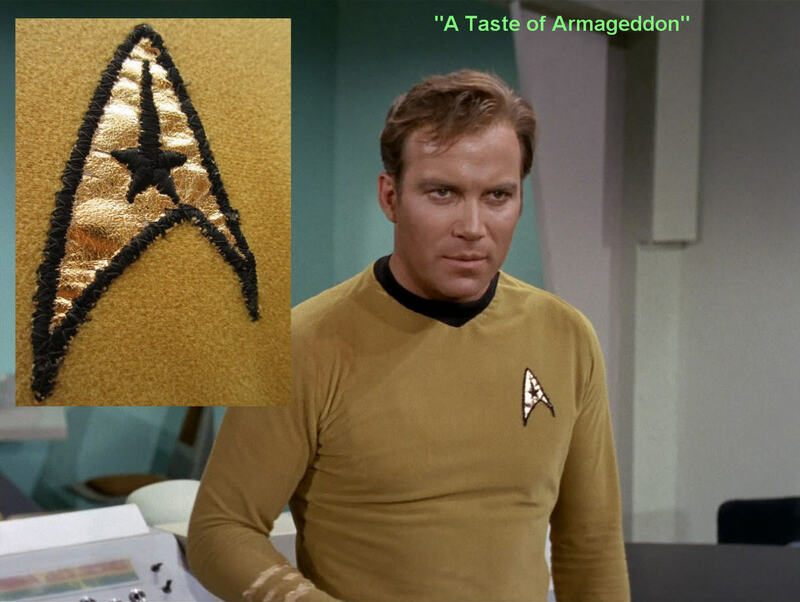 As seen in the composite photos at the beginning of the post, this tunic was worn by William Shatner as Captain Kirk in multiple scenes of the 1st season episodes "A Taste of Armageddon" (first airdate: Feb. 23, 1967), "This Side of Paradise" (first airdate: Mar. 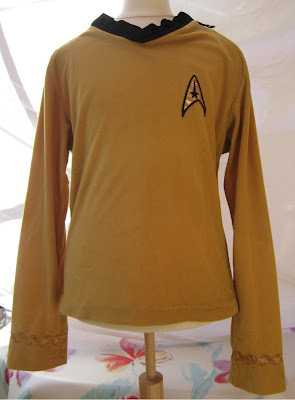 2, 1967) and "Operation: Annihilate!" (first airdate: Apr. 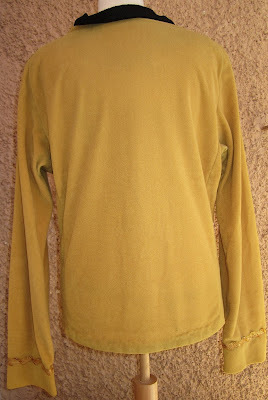 13, 1967). 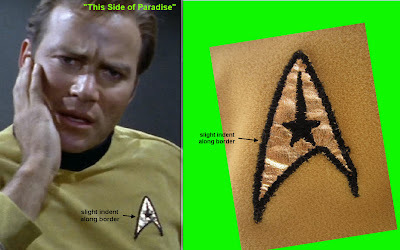 The unique appearance of it's gold mylar command patch - which was attached to the velour fabric with a sharp bend evident at its lower right vertex - is immediately recognizable in images from all three episodes, and both the patch and the 1st row of Captain's braid have been screen matched to the memorable episode "A Taste of Armageddon". 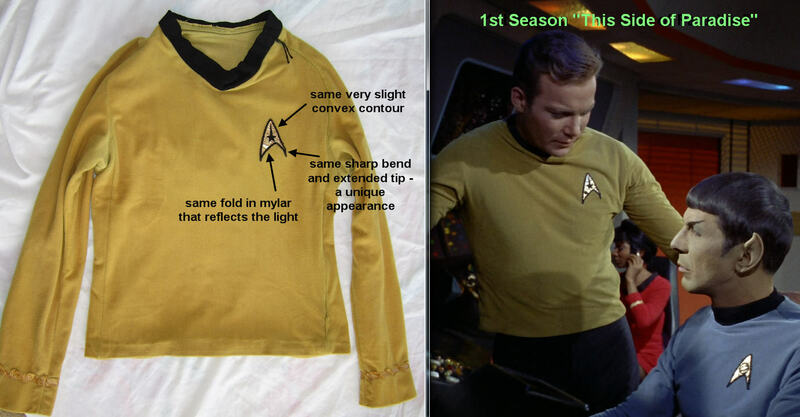 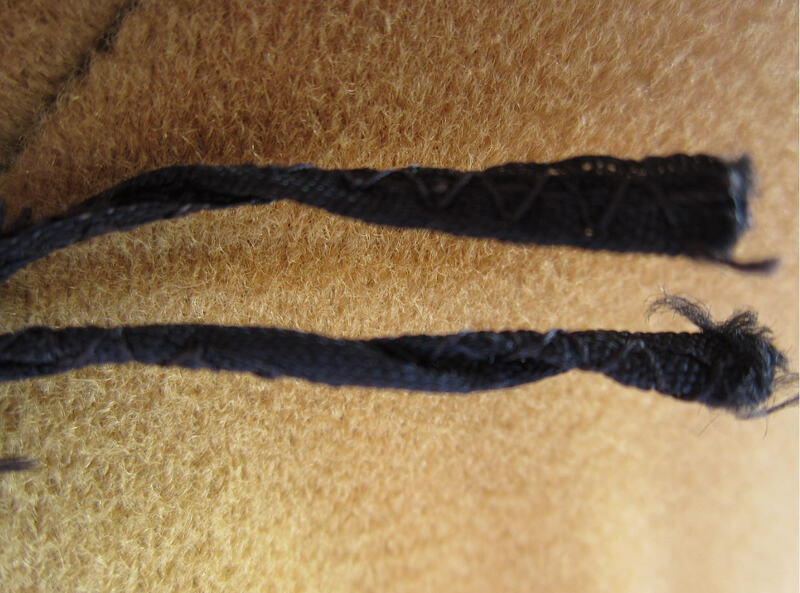 Upon completion of its service as a "hero" Captain Kirk tunic, the 2nd and 3rd rows of braid were removed from this costume - effectively redressing the garment to the rank of Lieutenant - where it likely experienced additional usage on screen during the 2nd season of TOS. 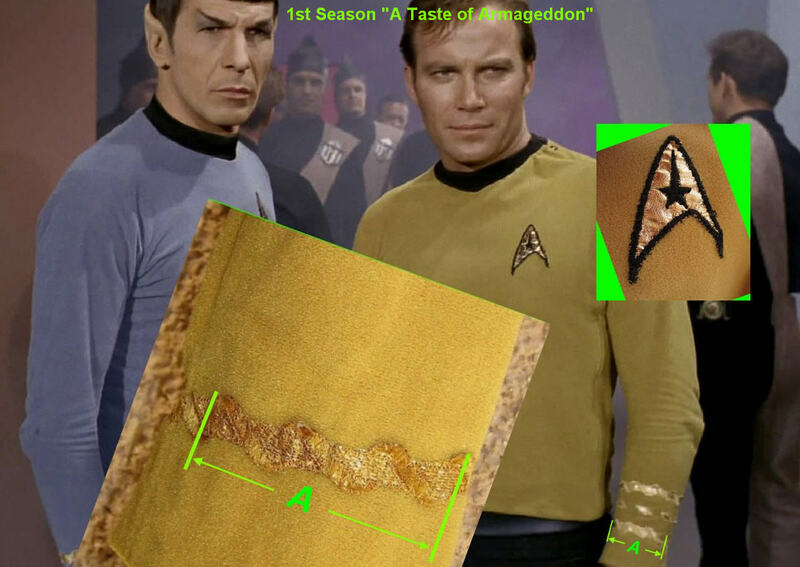 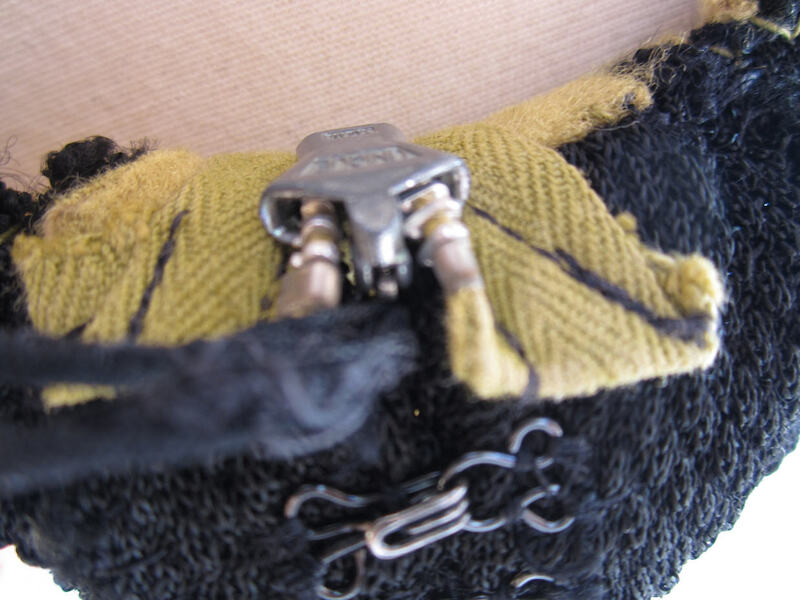 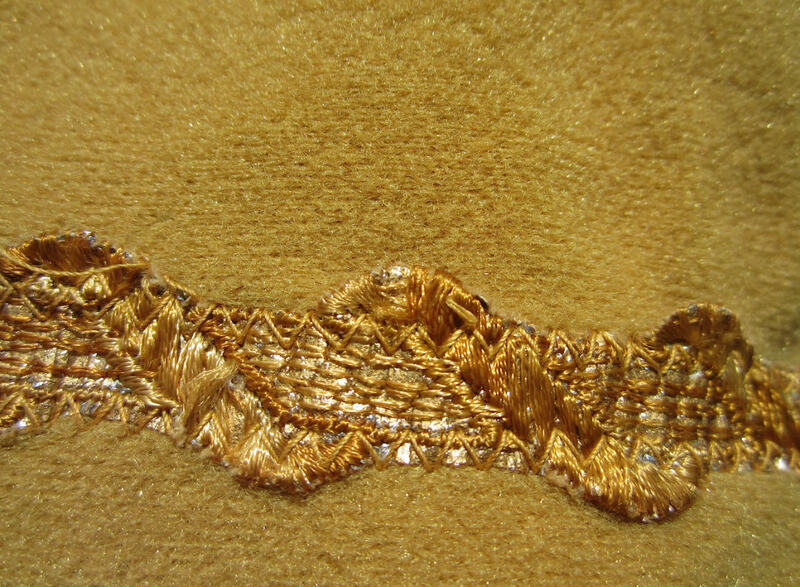 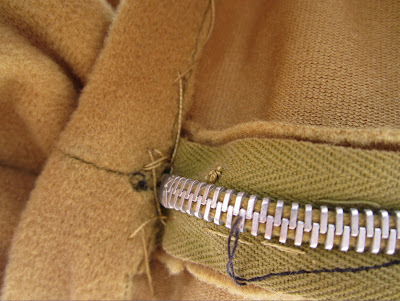 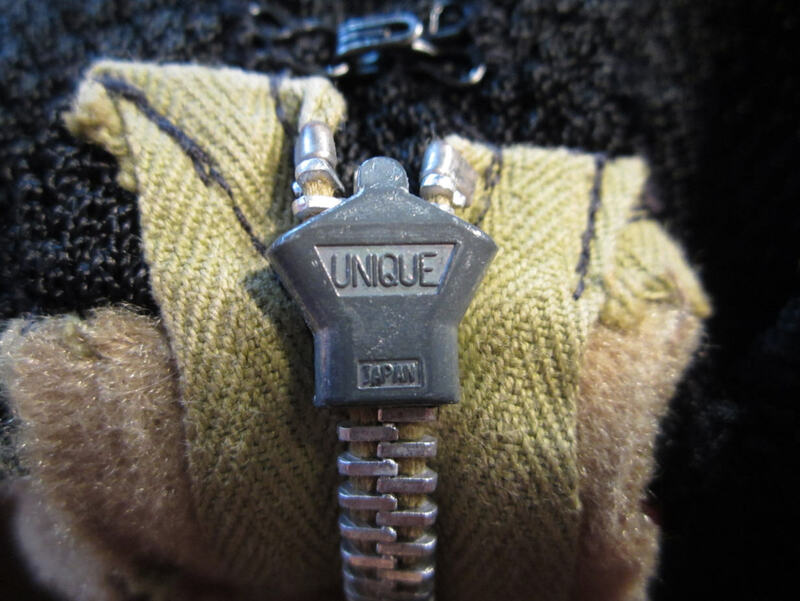 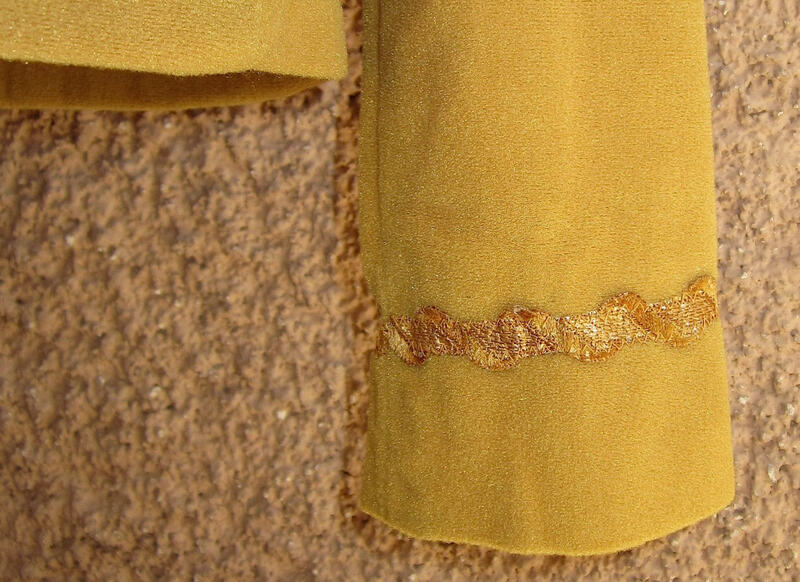 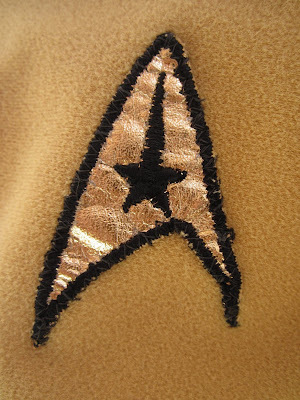 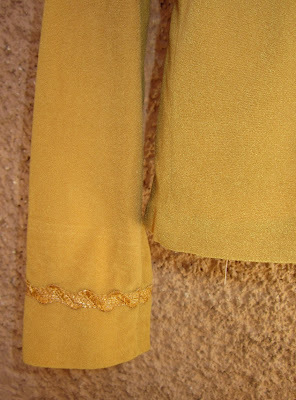 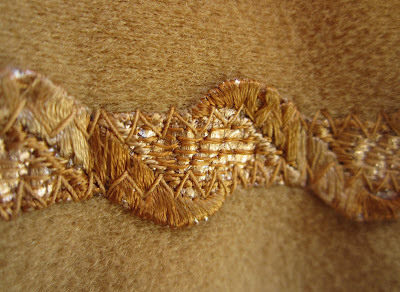 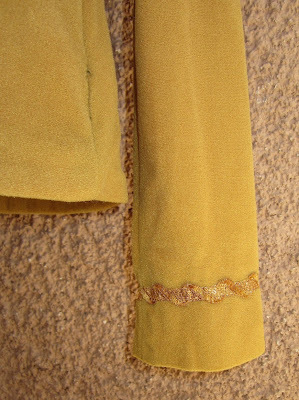 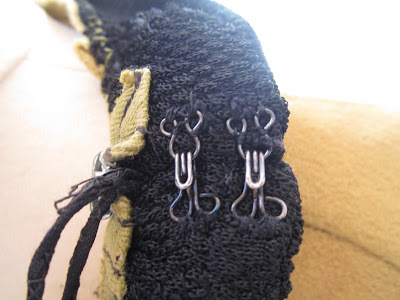 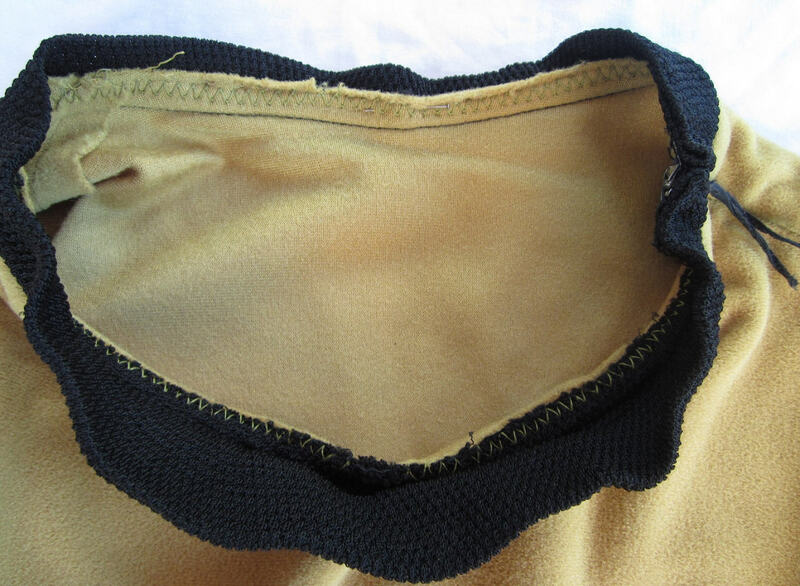 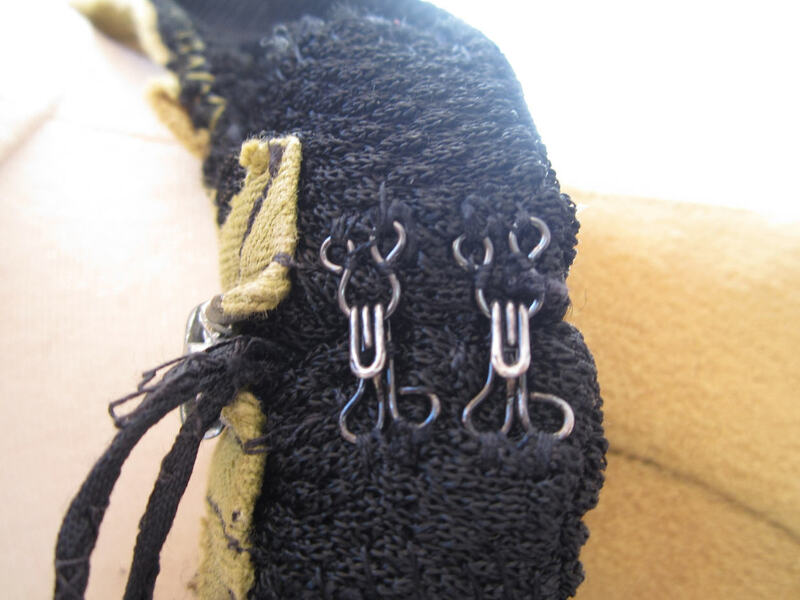 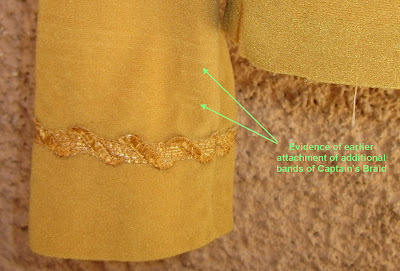 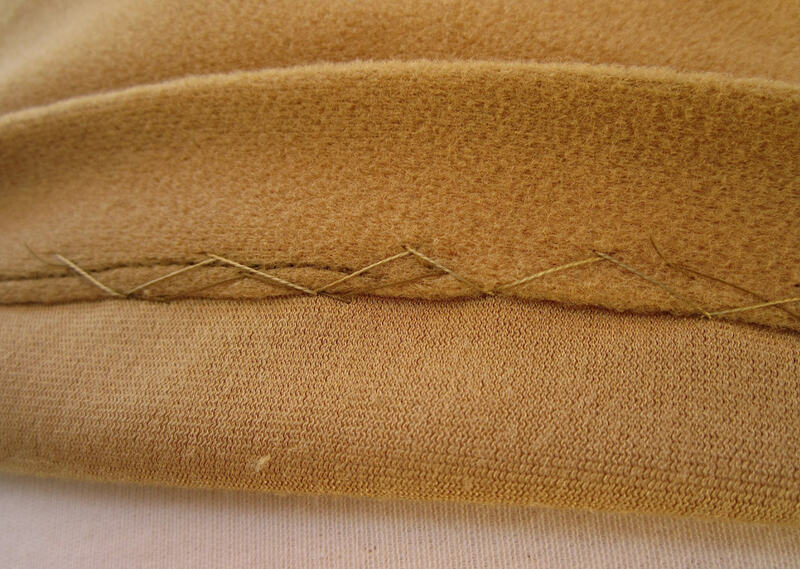 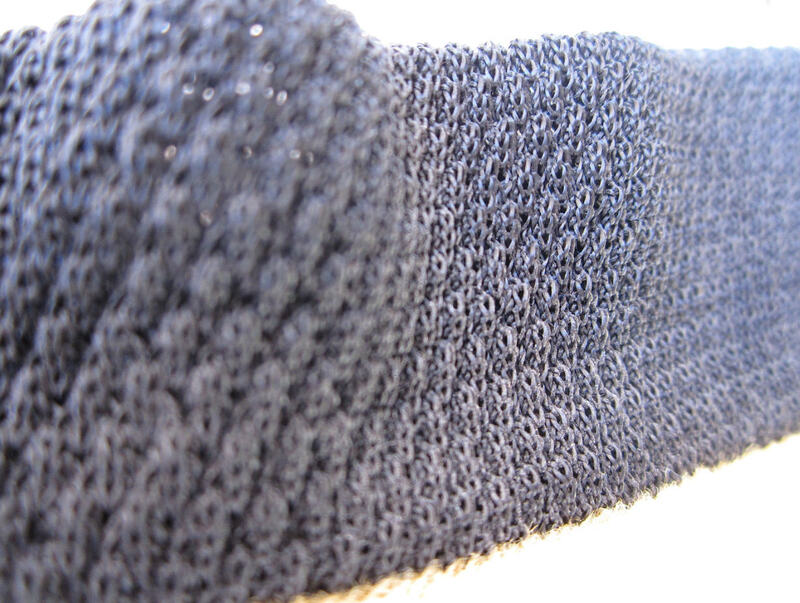 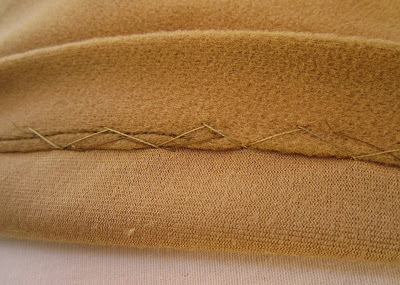 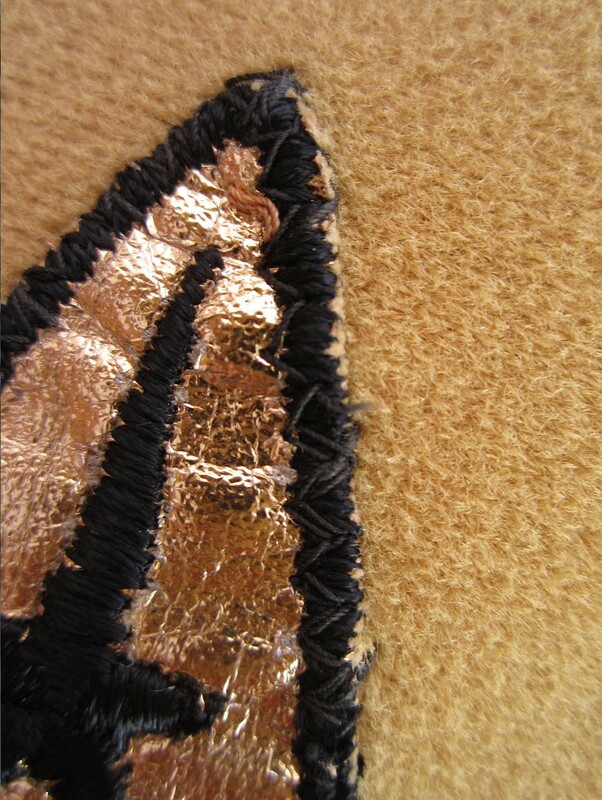 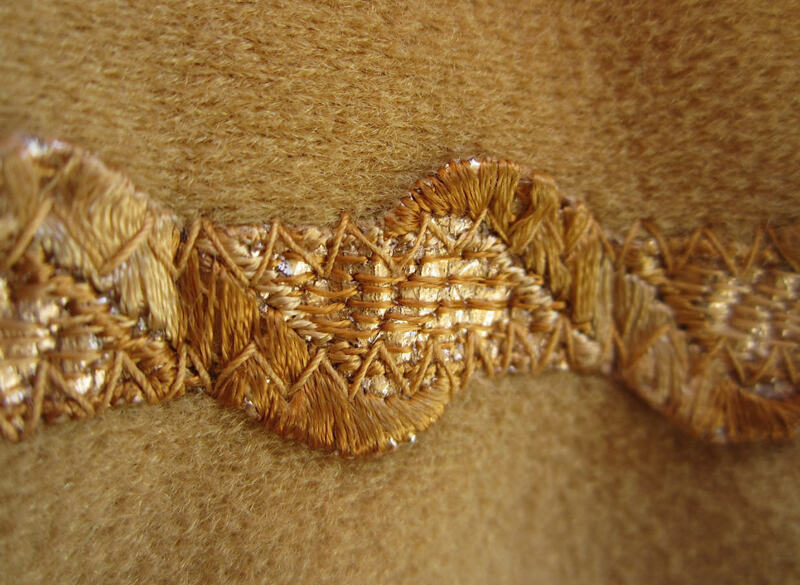 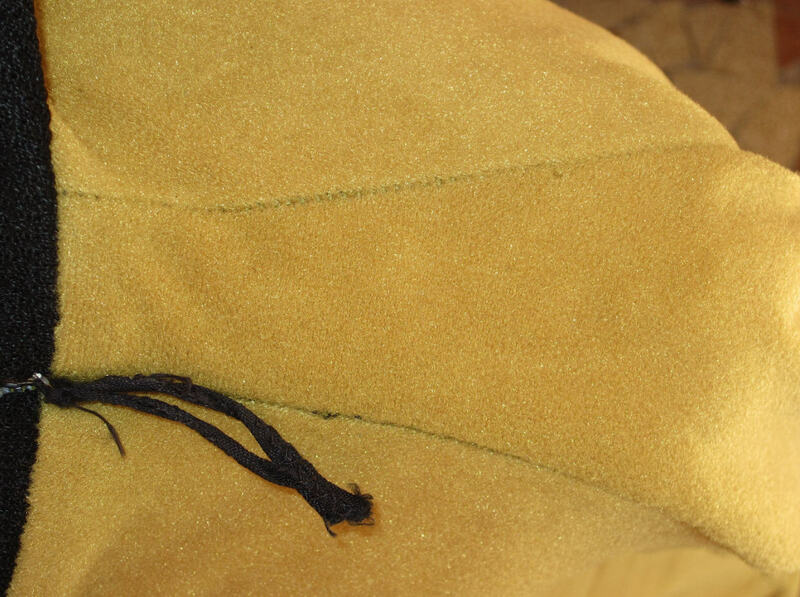 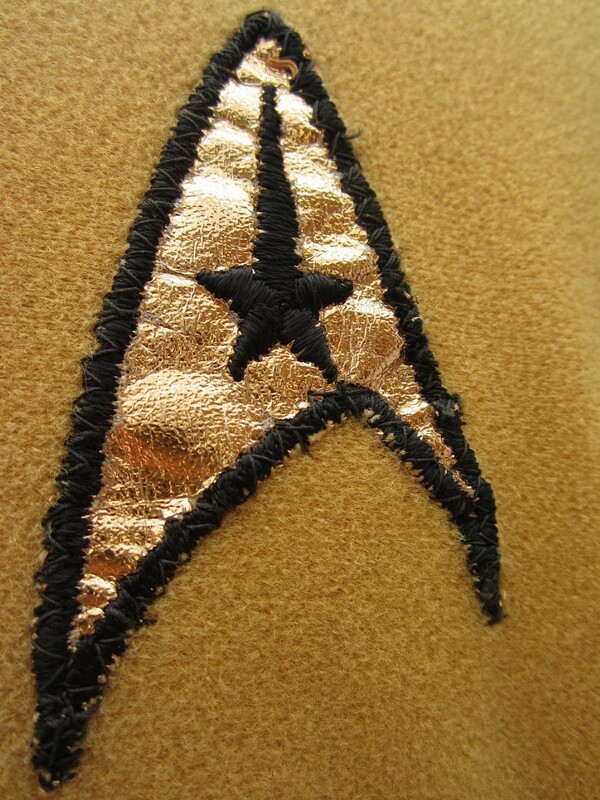 The high resolution images that follow the initial screen matched photo set serve to illustrate the detailed design of the TOS gold velour tunic fabric, the gold mylar first season patch, the "hero" black cloth zipper pull and UNIQUE brand zipper hardware with metal teeth; as well as the later style "spring weave" collar fabric (as opposed to the early "ribbed" knit collars) and the late 1st season style of braid found on this tunic. 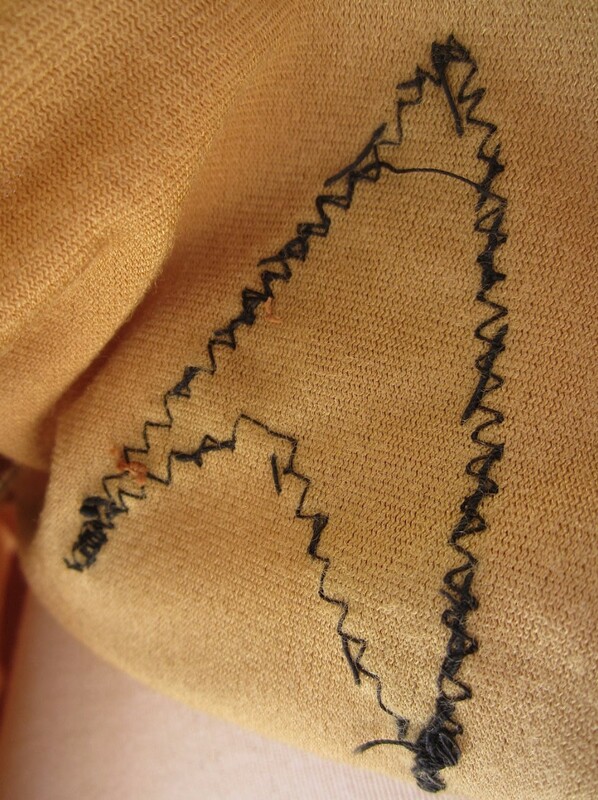 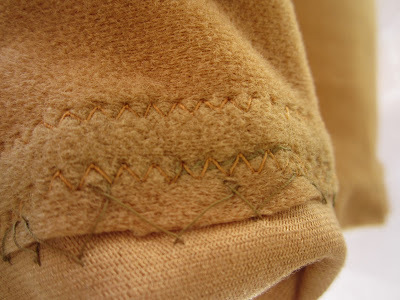 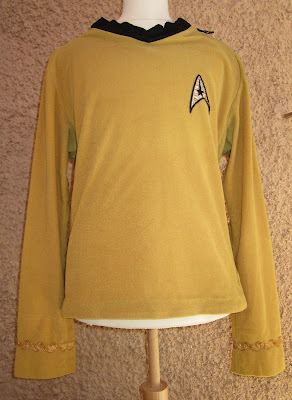 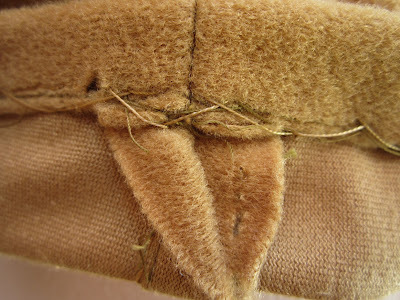 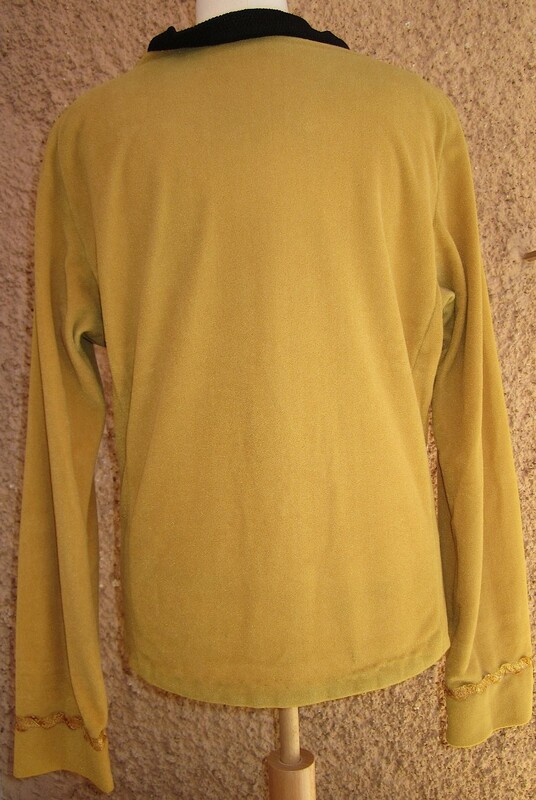 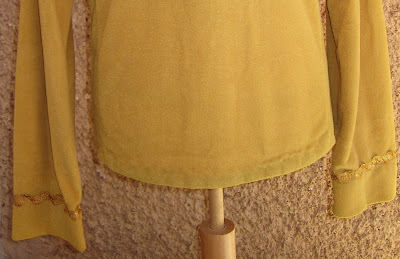 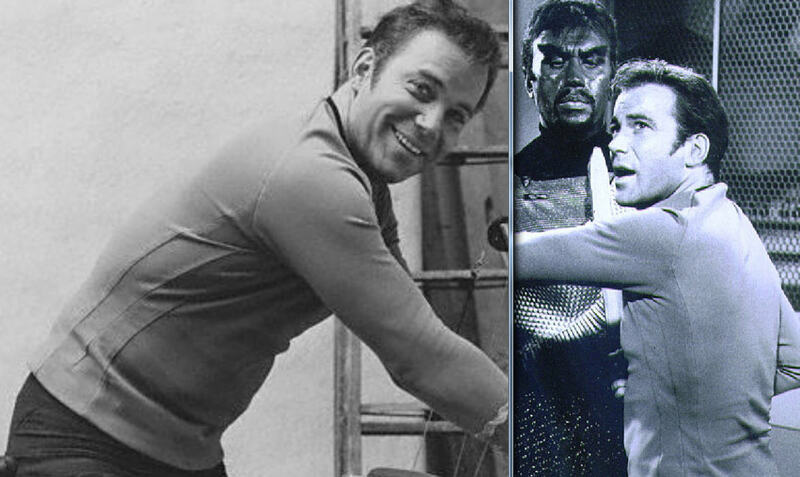 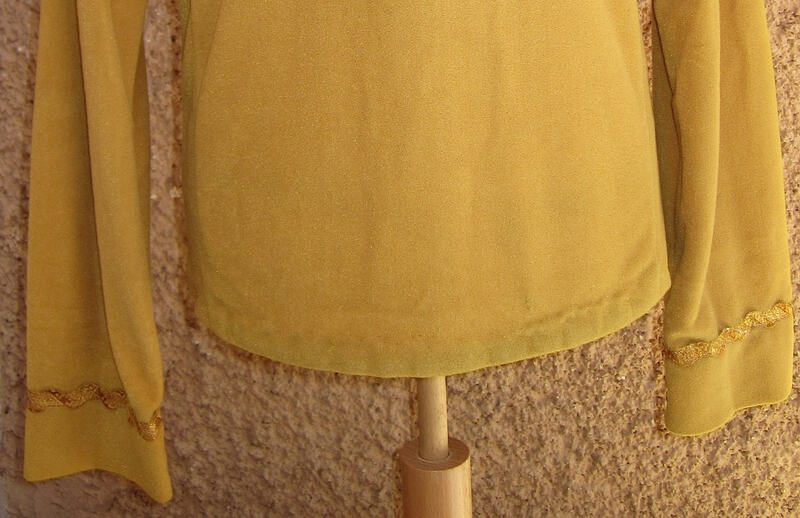 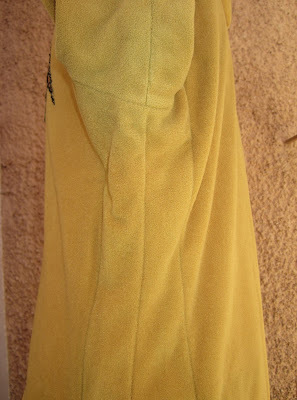 Also of particular note is the double gusset construction on the sides of this tunic - featuring three parallel seams running vertically beneath the armpit region along the length of the torso - a unique design characteristic that was only incorporated into the tunics that were created for wear by William Shatner.